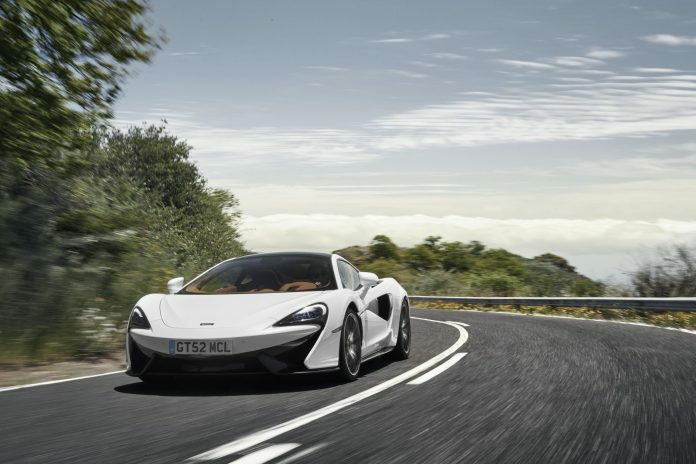 Introduced in 2016, the McLaren 570GT was offered as a softer, more practical alternative to the 570S coupe, but now it seems buyers want it to have a bit more bite. 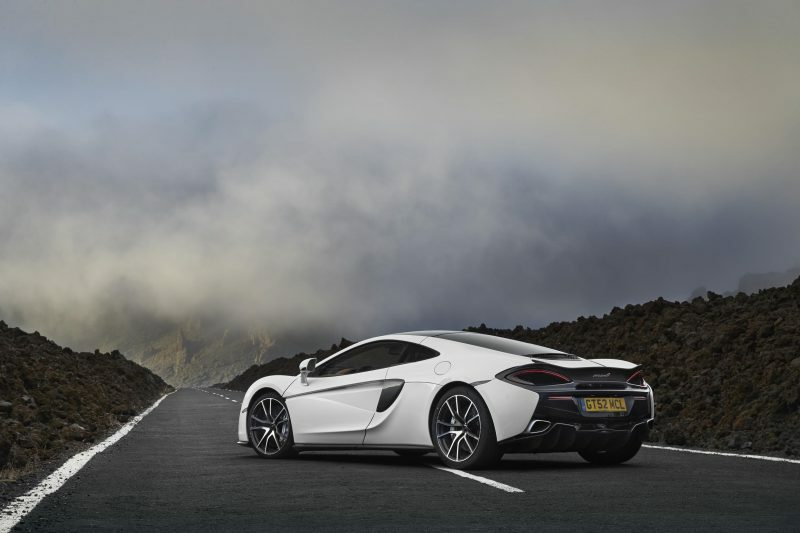 This is according to the British performance brand, which has now announced it’s to offer a ‘Sport Pack’ to help bring it in line with the 570S Couple. 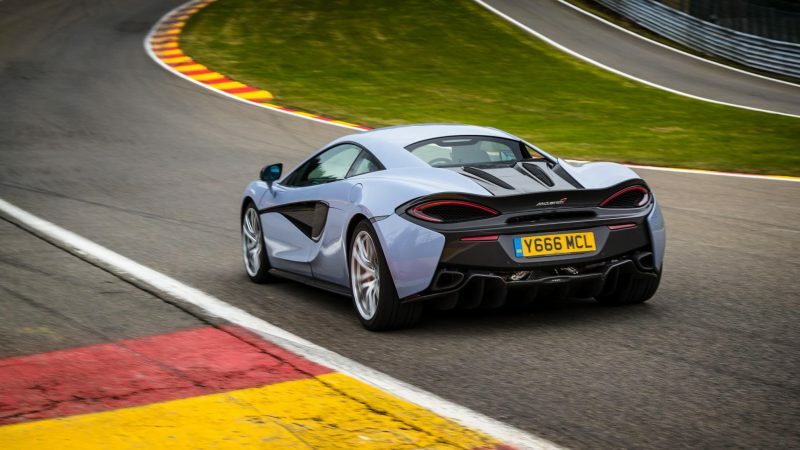 So, It’s Essentially A 570S With More Luggage Capacity? No, its erm – well you see, it’s erm. 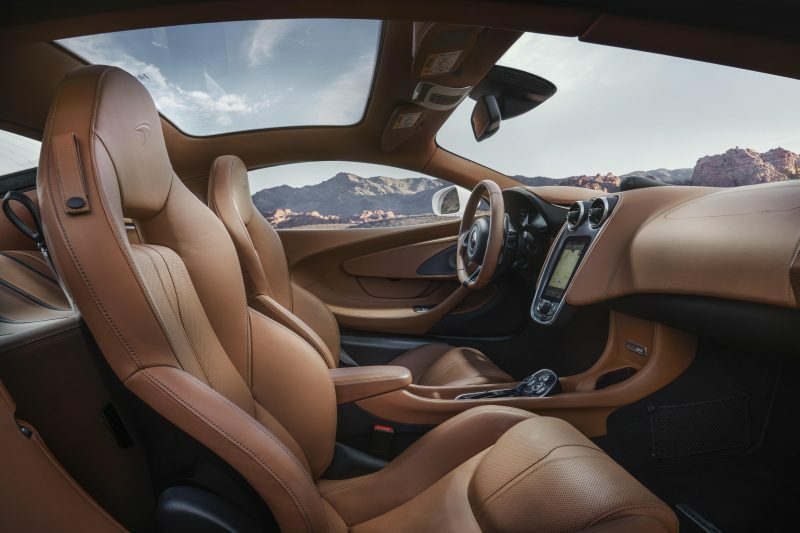 Yes, it’s basically a 570S with more space, however, that is by no means a bad thing. If anything this adds more flexibility to McLaren’s range as it now appears you can have your cake and eat it. This means if you opt for select the Sport Pack you’ll receive carbon-ceramic brakes as well as a faster steering rack and tyres wrapped in Pirelli P Zero tyres. Also part of the Sport Pack are revised damper actuators and uprights that are the same as those fitted to the Coupé and Spider. 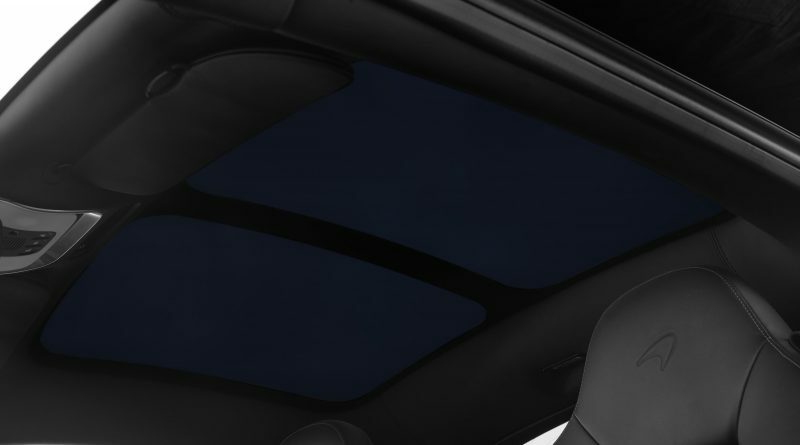 The Sport Pack is not the only new option for the 570GT – there are also five new Design Editions, which are as follows: Silica White exterior with Saddle Tan and Carbon Black interior; Pacific Blue with Jet Black and Areia (cream); Blade Silver with Natural Tan and Carbon Black; Fire Black with Jet Black and Areia; and Storm Grey with Jet Black and Almond White. 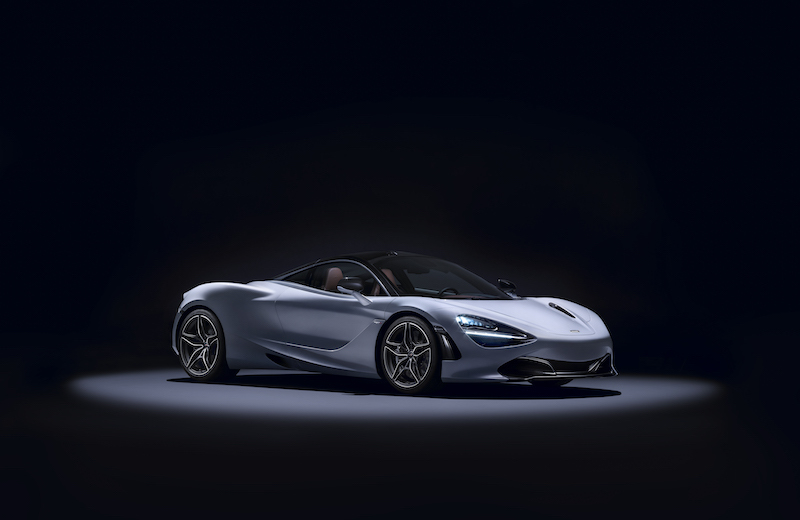 “The McLaren Sports Series is already recognised for bringing the excitement and race-derived technology of a supercar to the luxury sports car market, a reputation that was further enhanced by the recent introduction of the 570S Spider. 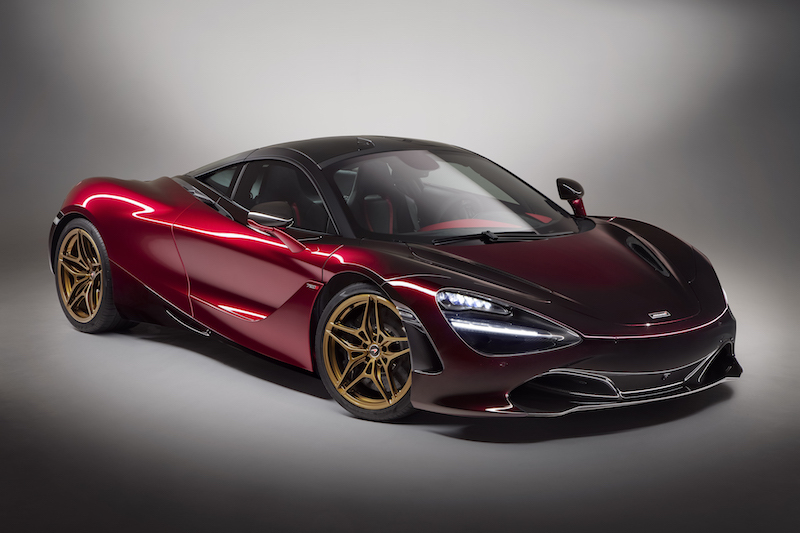 The changes for 2018 make every model in the range even more compelling; customers attracted by the McLaren blend of lightweight, carbon fibre construction and mid-mounted, twin-turbocharged V8 engine combining to deliver thrilling performance, can now choose from an even wider range of colours, materials and features.